a-hole with a blog. : How to Make Confetti. 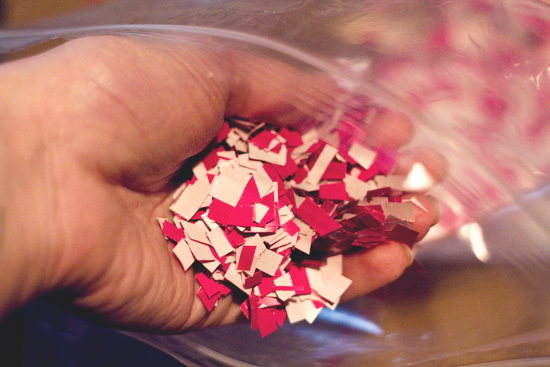 I was making some confetti the other day, and I thought to myself, "Hey, Siân. How are you today? Swell? Oh, that's fantastic. You're looking rather fetching, I must say. Oh, you are most welcome. Hm? Oh, right. Well, I was just thinking, confetti is sort of awesome. And here you are creating confetti; you are creating awesome. You are like a mighty god of paper related awesome. And with such a power comes great responsibility. You must share it with the world. Go forth and spread the word of confetti. 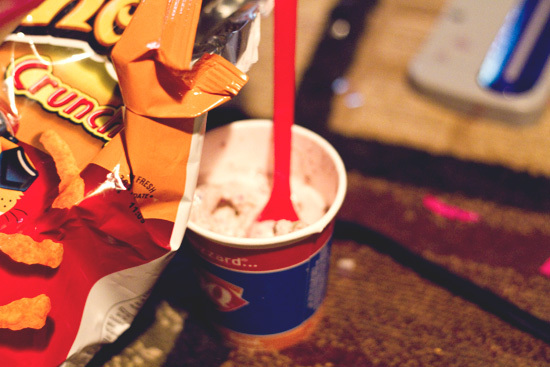 Also, go get yourself a Blizzard--you deserve it." So, here I am. Shall we begin? Confetti is very easy to make, but somewhat time consuming, especially when made all by your lonesome. 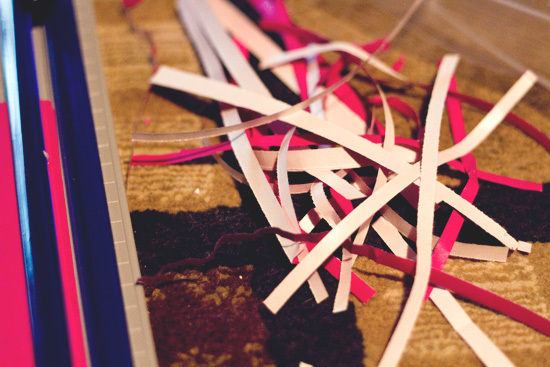 Follow these easy instructions for optimal confetti-making goodness. Step One: Gather your paper. You can use whatever sort of paper your little heart desires. I used some wrapping paper because I figured it would be light (a good quality for confetti to have, as it will float around in the air a lot better after having been thrown), and since it is double sided, I get two colours with all the effort of cutting one. It's like a confetti double rainbow. Step Two: Acquire some sort of paper cutter. I bought an inexpensive one from Staples. I should have bought one slightly more expensive, because this one ended up being a little bit flimsy. But, it got the job done. 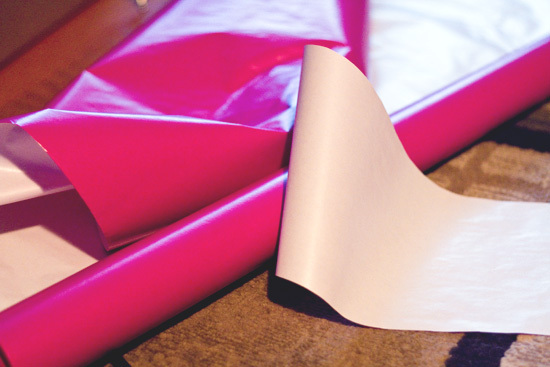 Step Three: Cut a long strip of wrapping paper and then cut that into thin little slices. 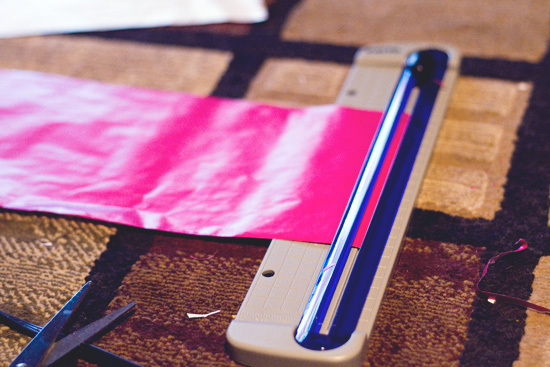 Step Four: Pile as many slices as your scissors can cut and cut the strips into tiny squares. I couldn't actually show the cutting action because, well, when one hand is holding the scissors, and the other hand is holding the paper, there is no hand left for the camera. I haven't upgraded to having a third arm yet. 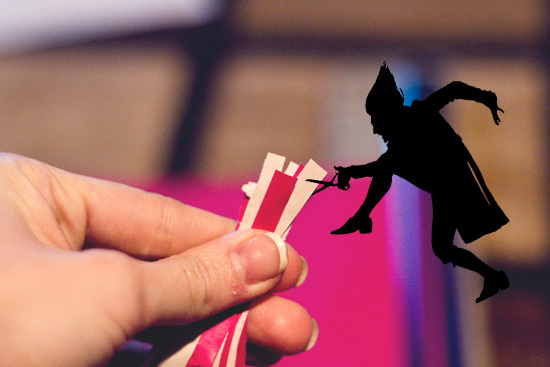 For visual aid, though, I added this snazzy clip art of what Google Images tells me is a "cutting elf". I wish I had had one of those the other night. 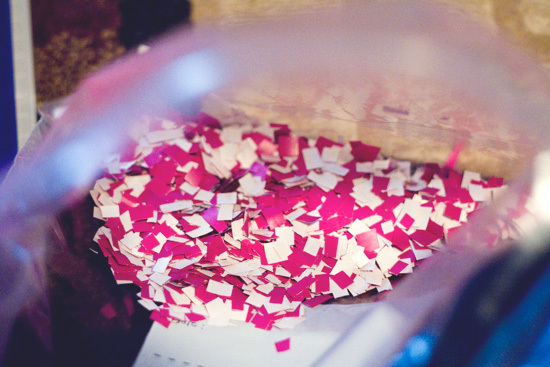 Step Five: Put all of your confetti in to a bag right away. That is so your cat doesn't decide to pounce on top of your confetti pile, subsequently exploding confetti all over the place. Step Six: After thirty minutes of the prior steps, realize that you need some form of entertainment to keep you sane while you work. 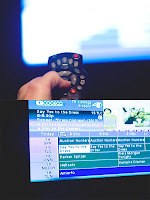 TLC is always a good choice for superbly random programming. 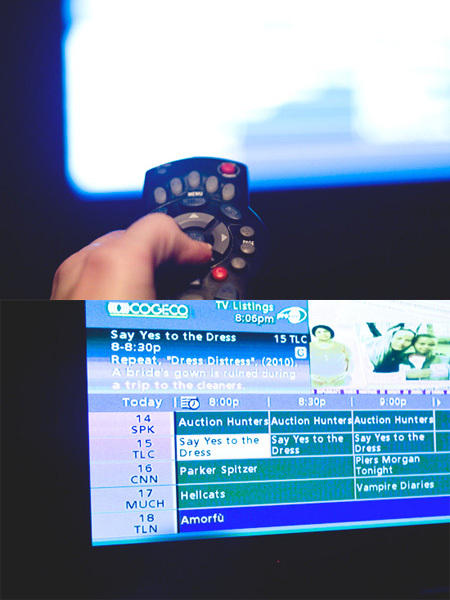 Luckily, one of my favourite shows was on during confetti making time. Step Seven: After two hours of diligent work (only pausing here and there to yell at the brides who are buying severely ugly dresses), decide to take a break to go get a snack. You deserve it. Step Eight: After four hours, look at the small amount that has accumulated in your bag and think that maybe you shouldn't have spent so long getting snacks. And there you have it: confetti! I would advise having a team of loyal minions or some sort of French midget (a la The Man With The Golden Gun) to help you out. Although, the latter might be a not so great choice: those Nick Nacks are sneaky little buggers. What was I doing with this confetti, you ask? Tossing it in the air, obviously! With balloons! There also might have been a pretty girl named Tiffany somewhere in all that mess. And she most definitely was wearing some amazing outfits from Bicyclette Boutique. How freakin' fantastic does that confetti look? Answer: very. Totally worth the mess. Even more so, because I wasn't the one who had to clean it up. I DID offer to stay and help, but Paige said it was okay. So, instead, I went and bought new Sam Edelman heels. They have spikes on them. They are rad. The end. The confetti lives on! And, they are only the greatest heels of all time. 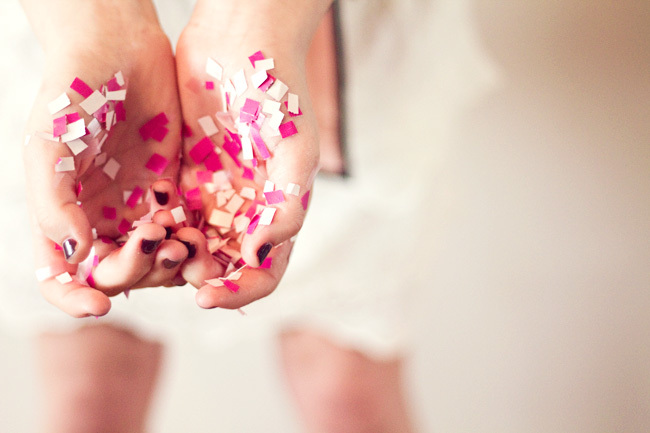 I'm jealous, I want to play with some homemade confetti (and not be responsible for cleaning it up)!